December 1 is the international day against AIDS. 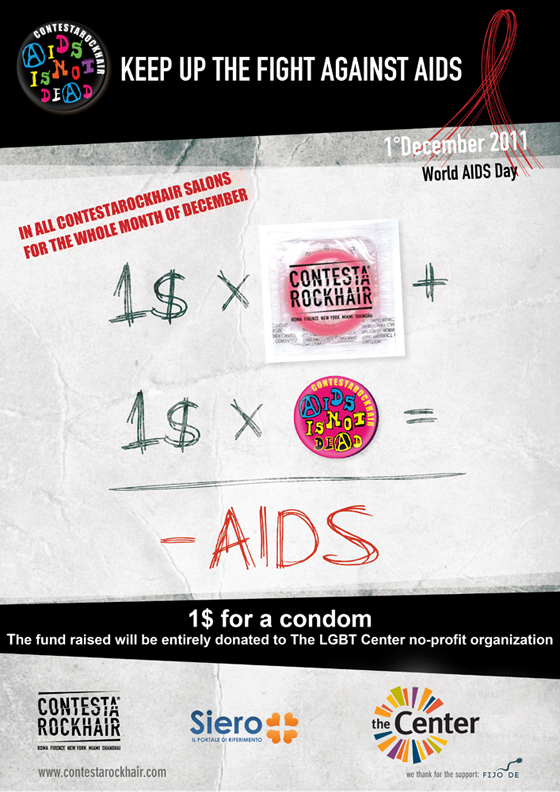 Every year, ContestaRockHair creates a campaign to support the recurrence. Flyer has realized the print ad and arranged it for the online media (website, Facebook).